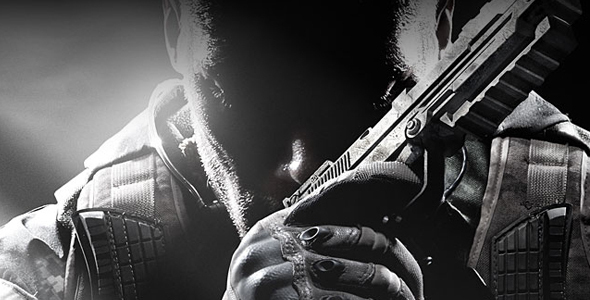 In a report by MCV, it looks like Activision will be implementing microtransactions into Call of Duty: Black Ops II. While I’m no fan of microtransactions, these payments seem fair for folks looking to customize their avatar’s outfit to the n’th degree. What do you guys think? Will you be buying into this madness, or do you even care? Let me know in the comments.